What is a Dead Letter? 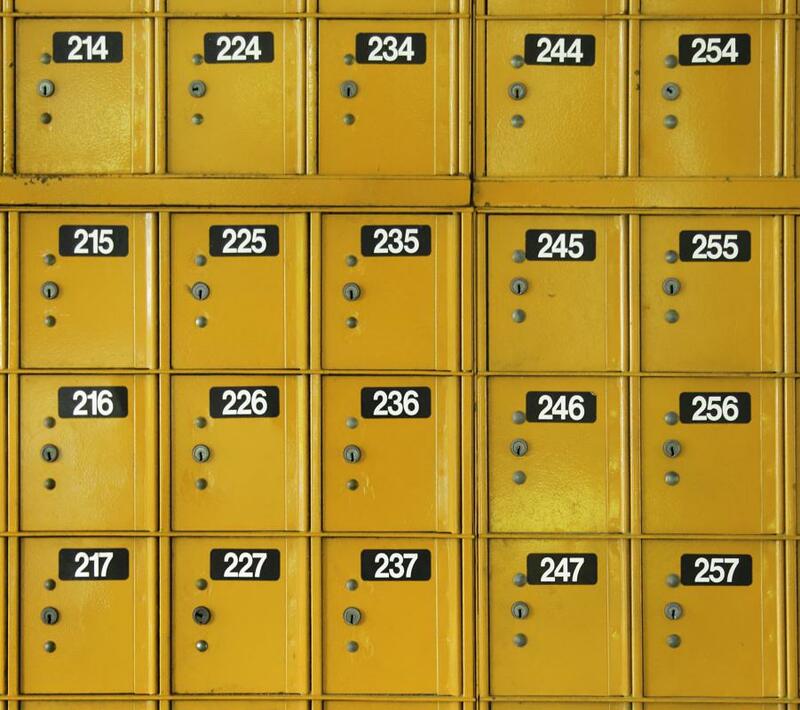 Items delivered to an abandoned post office box are considered dead letters. Dead letters cannot be delivered nor returned to their sender. When a post office cannot deliver a letter, it is considered dead. A dead letter is a piece of mail which cannot be delivered to the recipient and cannot be returned to the sender. Dead letters are also known as undeliverable mail. Most national postal services have measures in place to deal with dead letters, including a dead letter office where such mail ends up. Postal services are remarkably talented at delivering mail, but sometimes even the most intrepid postal worker fails, and thousands of dead letters end up going through postal service offices every year. There are a number of reasons for a piece of mail to become a dead letter. 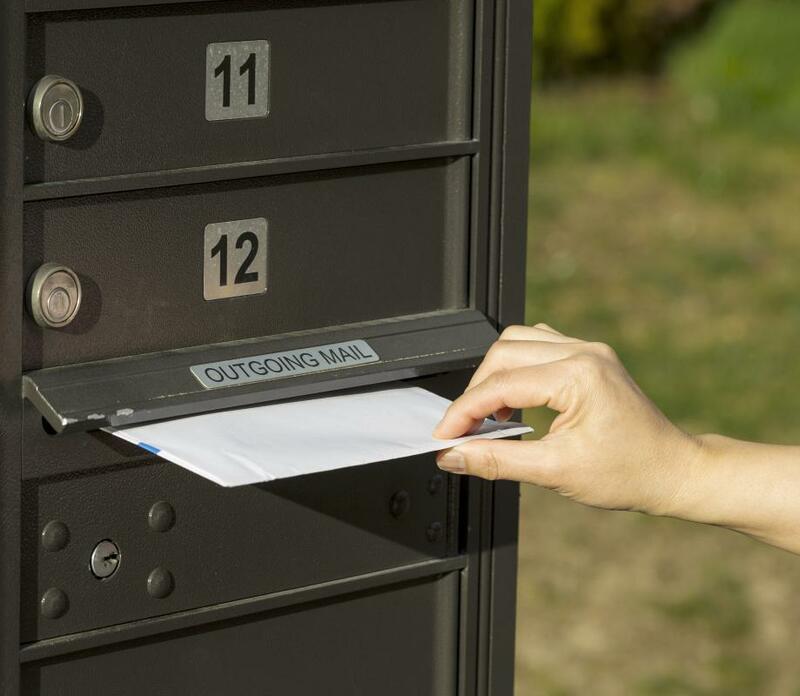 If the delivery address is wrong and the mail carrier cannot decipher it, a piece of mail is usually returned to the sender. However, if the sender did not leave an address, wrote out an address incorrectly, or moved without leaving a forwarding address, the letter becomes a dead letter because there is no one to whom the mail can be delivered. Dead letters also appear when mail and parcels are not picked up, as in the case of an abandoned post office box or mail sent to general delivery which is never collected. 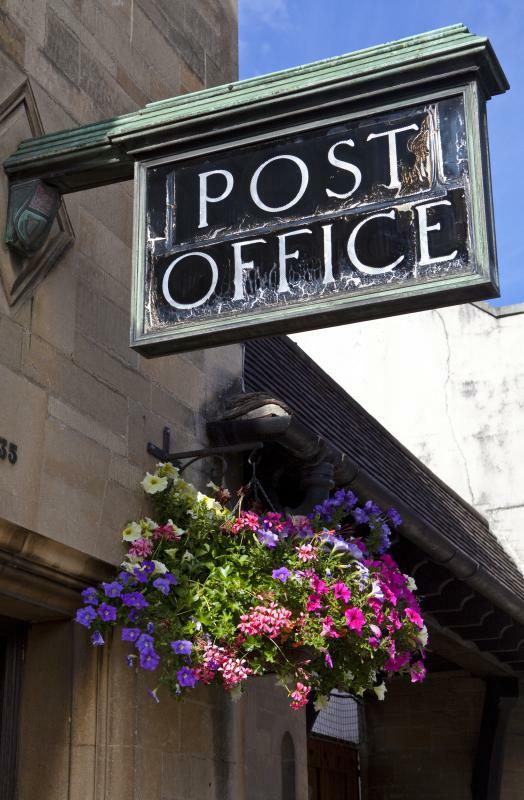 Once a regional post office determines that a letter cannot be delivered, it attempts to return it to the sender, or sends it directly to a dead letter office if there is no way to trace it. Mail is held for varying lengths of time in a dead letter office, depending on regional norms and the type of mail. Once the holding period is expired, the mail is destroyed. Items of value are generally removed so that they can be sold at auction. Because the secrecy of correspondence is believed to be important in many nations, post offices are careful about how they handle dead letters. Postal workers will try as hard as possible to track down the recipient or sender of the letter, but if these efforts fail, they attempt to preserve the privacy of the sender and recipient by destroying the letter. Surprisingly valuable items turn up in dead letter offices, ranging from stolen works of art to jewelry. The concept of dead letters has intrigued many people since postal services started creating programs for dealing with undeliverable mail in the 1800s. Dead letters have played a role in an assortment of films, books, and television shows, and people who are interested in the mail and the history of the mail are sometimes captivated by dead letters. Even postal service employees are sometimes interested in the stories behind the dead letters they process. What is an Enabling Act? How do I Become a Postal Clerk?